for $569,900 with 4 bedrooms and 2 full baths, 1 half bath. This home was built in 1991 on a lot size of 0.3182 Acre(s). 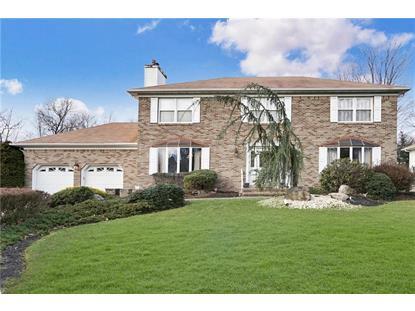 This is the home you've been hoping for in Piscataway! Located on one of the nicest streets in town within the Maplehurst Farm Section. Faultless interior with updated kitchen, baths, and flooring! 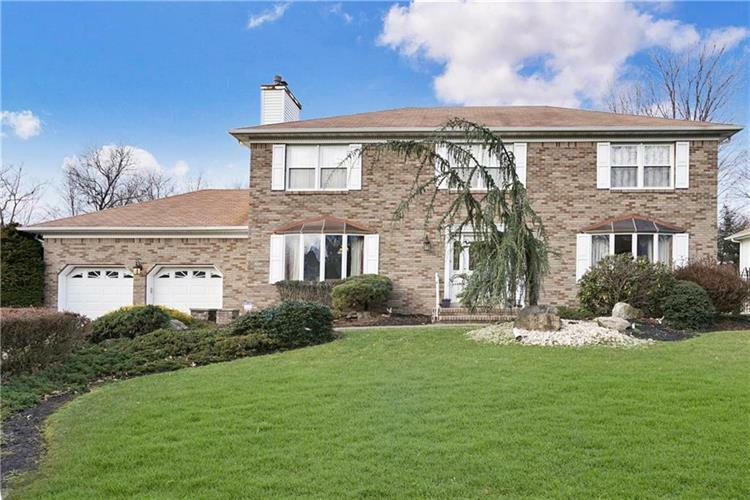 This 4 bed, 2.5 bath Colonial has hardwood flooring, porcelain tiles, and sections with custom hardwood flooring. Main floor with foyer, living room, family room, formal dinning room, large eat-in kitchen, and half bath. Second floor has master bedroom with master bath including jacuzzi, stall shower, and double vanity. Three additional bedrooms with main bath. Full basement with recreation area. Back deck with ideal backyard. This is the one! 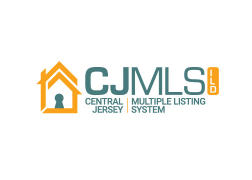 Copyright 2019, CENTRAL JERSEY MULTIPLE LISTING SYSTEM, INC. All rights reserved”. “CENTRAL JERSEY MULTIPLE LISTING SYSTEM, INC retains all rights, title and interest in and to its trademarks, service marks and copyrighted material.